Implant Dentistry is very scientific. Treatment Planning and collaboration between the surgeon, restorative doctor and the laboratory is extremely important. 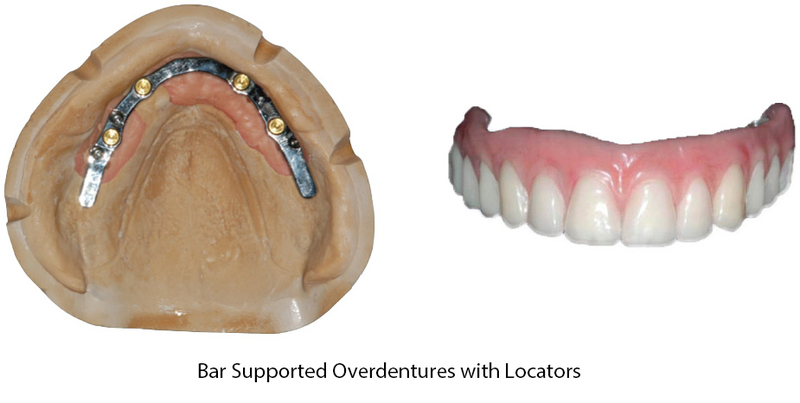 Pro-Art Dental Laboratory supports all the implant systems and has the knowledge and experience to complete any implant restoration. 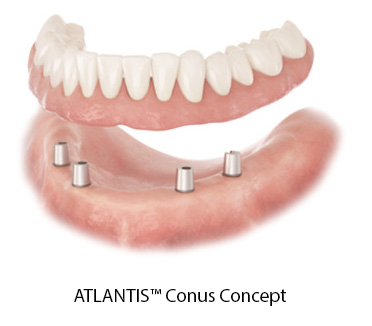 Prettau® Zirconia enables full zirconia restorations with high biocompatibility for large bridges and implants. 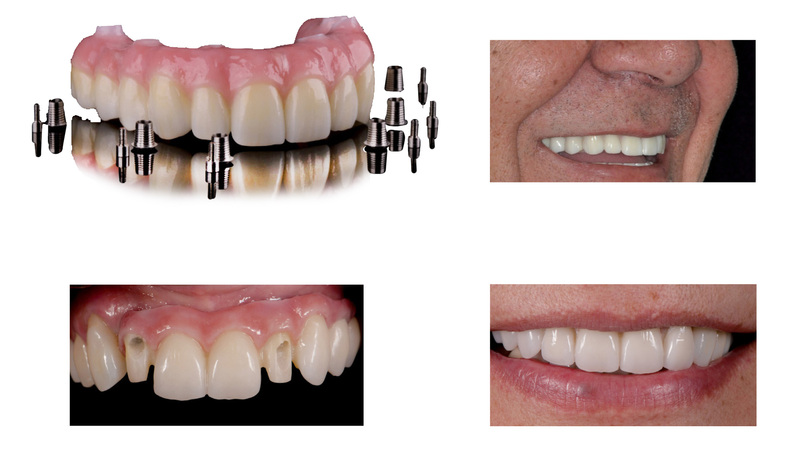 The Prettau® Zirconia process includes a plastic prototype, increasing control and predictability as occlusion and esthetics can be tested on the patient before the final model is created.